East London Yoga Studio & Meditation studio run by Yogaholicz is a local hub of universal phenomenon of yoga and meditation. 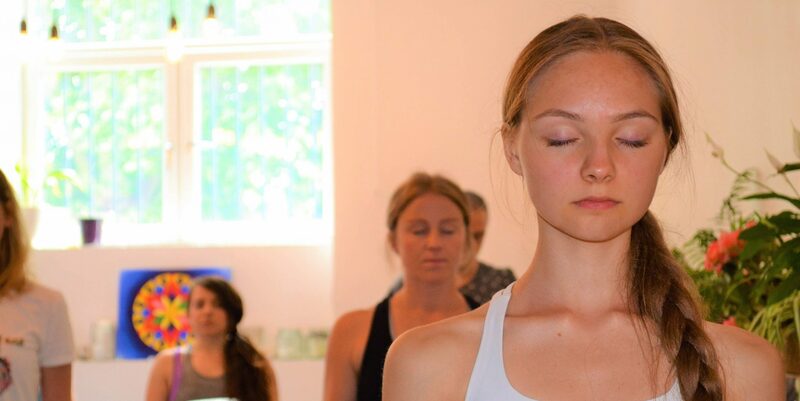 East London Yoga Studio is providing daily yoga and meditation classes. It is the newest and coolest yoga studio in East London. Our down to earth teachers is here to walk with your yoga meditation journey at your yoga meditation class in East London. We are looking forward to welcoming you at our yoga meditation studio in East London. Our Yoga Studio located in very nice and quiet place but close to public transport. Our yoga studio is close to good bus network and Whitechapel and Stepney Green underground station. Shadwell DLR and Overground station is also within a mile. So why waiting? Book your appointment today to meet our friendly instructors and enjoy your yoga and meditation exercise our lovely spacious studio. Yoga for all level: Don’t worry if you are a complete stranger to yoga and meditation. Contact us today we have classes and group exercise for beginners, intermediate level and advanced level. Moreover, all classes and group exercises are very affordable and run by highly qualified and experienced trainers. Call us today or book your appointment online. Yogaholicz offers Best East London Yoga classes in a lovely Yoga and meditation studio Based in 53 Remans Road, East London, E1 3AQ. Very lovely spacious yoga and meditation studio in East London. Don’t wait to call us today or book online to find your inner peace by exercising yoga and meditation with our experienced yoga instructors. 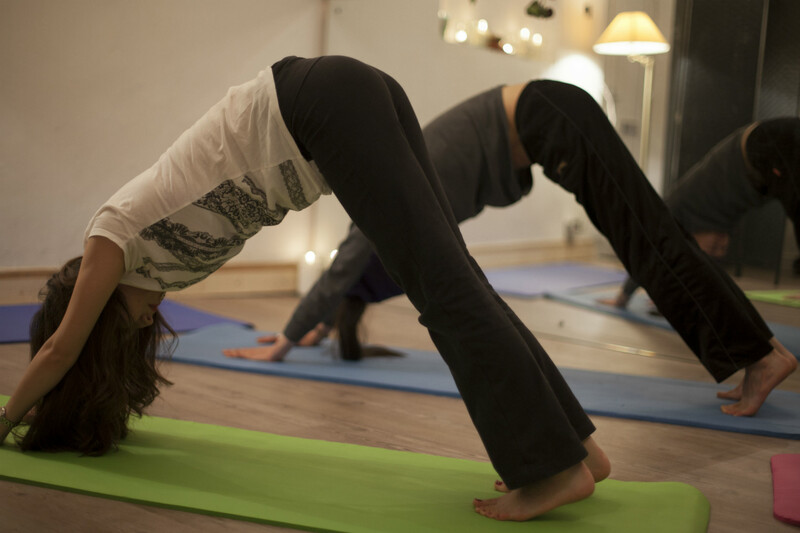 A very nice, spacious East London Yoga studio you will find with Yogaholicz. Our yoga classes take place in a Yoga studio with beautiful lights and decoration. 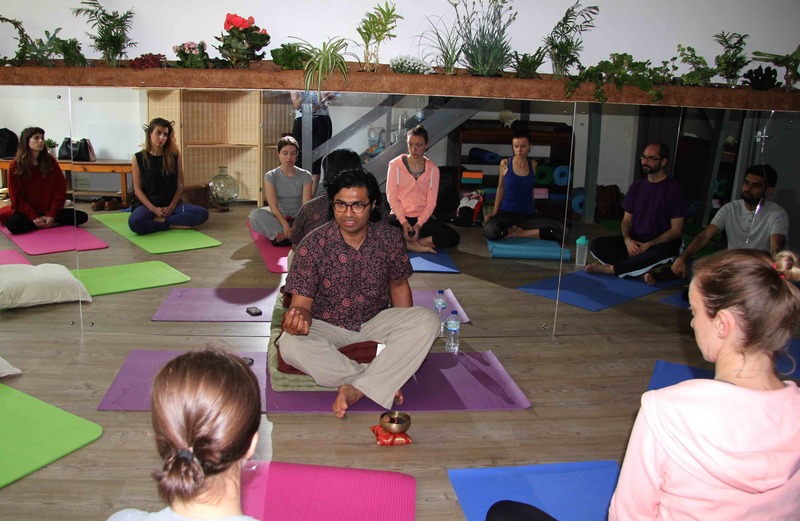 So you can enjoy your yoga and meditation exercise in beautiful and yoga friendly environment.